People say that Rabbie, the carpenter's son, is a dreamer, but the boy says he works from his heart, carving ""not what is, but what could be"". When Rabbie goes to sell his carvings in a far-off town, he finds the townspeople besieged by a fierce and destructive giant. 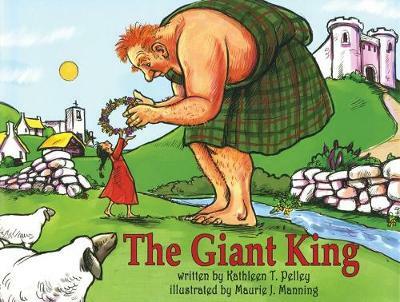 The townspeople despair, but Rabbie suggests that if the giant was treated like a king, he might behave like one. Readers will be charmed by the message of this heart-warming fable: that which is loved will reveal its loveliness.